As a new member, we want to help you get accustomed to your new role in the President's Council of Cornell Women. A member-at-large term is six years and is non-renewable. You may extend your term if you are serving in a leadership role. Attend the annual PCCW Symposium. Nominate at least one woman for PCCW membership. Attend PCCW events in addition to the symposium, such as regional gatherings. Make a yearly gift to Cornell at a level of individual comfort, with a gift to one or more PCCW dedicated priorities encouraged. Vote in the annual alumni trustee election (under discussion). Participate in PCCW committees and projects. Serve as a role model for women students as a mentor, speaker, or panelist. Attend and support Cornell activities. 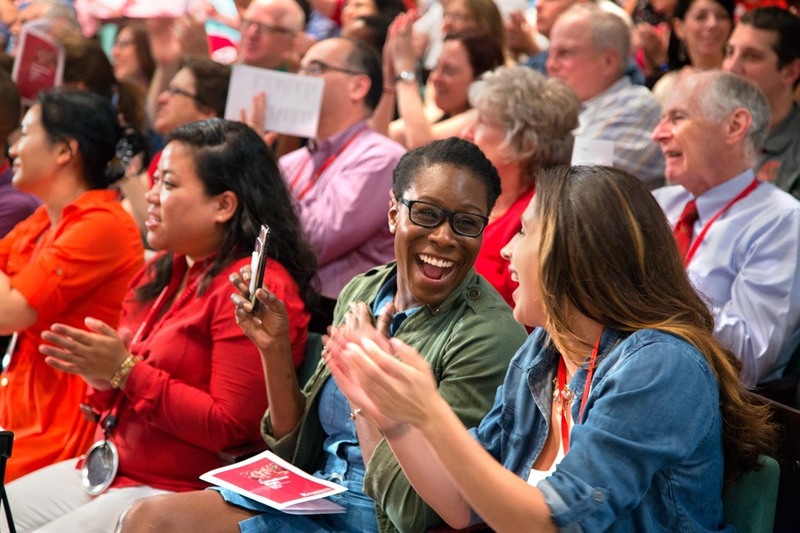 Assist fundraising or building consensus for both Cornell and PCCW initiatives. When your member-at-large term ends, you have the option to stay connected to PCCW by becoming a sustaining member, which includes full membership benefits except the right to vote or hold PCCW office. Instructions on how to accept or decline the invitation to become a sustaining member will be provided in an email from the PCCW chair near the end of your term. Emeritus members include founding members and former chairs of PCCW. Membership on PCCW is determined through a nomination and vetting process completed by the PCCW Membership Committee. The PCCW Membership Committee reviews all nominations received. While the number of open seats varies each year, the committee is typically looking for approximately 60 new members to fill seats vacated by those whose terms have ended. Once the vetting process is complete, the committee presents the successful candidates to the PCCW Steering Committee for approval. The slate is then presented for final approval to Cornell’s president, who extends an invitation to the successful candidates to become members of PCCW. In considering membership diversity, we aim to have approximately 80% of our members with limited or no prior experience in other alumni organizations, and 20% with active university experience. 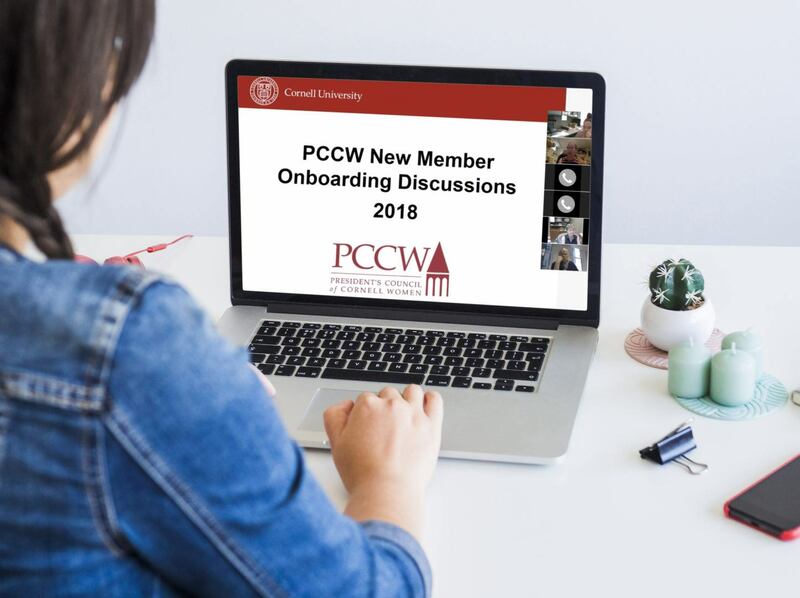 NOTE: Cornell faculty/staff are not eligible for PCCW membership (until the time when not employed by Cornell). For more details about the role of a PCCW Member at Large, please review the position description. Click on NOMINATE to make a nomination. Nominations for new members starting their term on July 1, 2020, will open on May 1, 2019. This is a confidential process; please do not advise the candidate of her nomination. If you have membership questions, please contact Loréal Maguire, director, Office of Volunteer Programs.